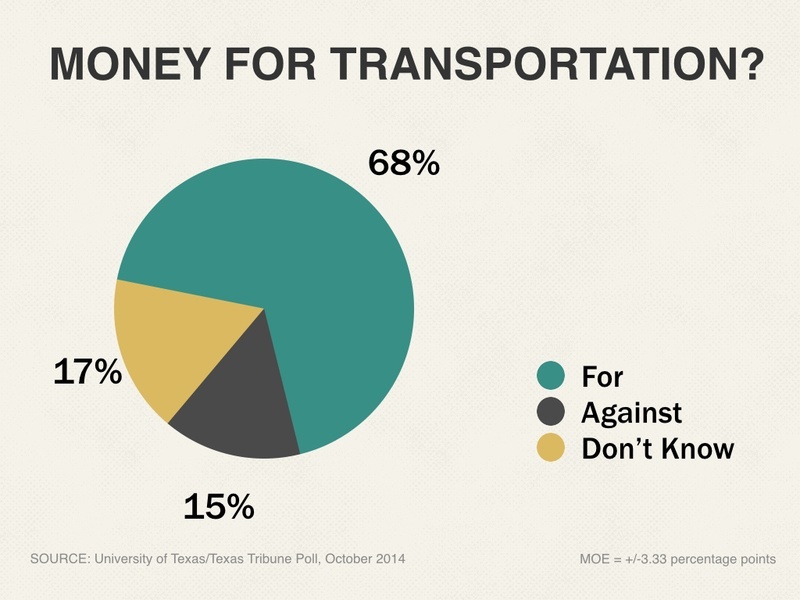 Texas voters overwhelmingly support using oil and gas tax money for transportation instead of putting all of it in the state’s Rainy Day Fund, according to the latest University of Texas/Texas Tribune Poll. 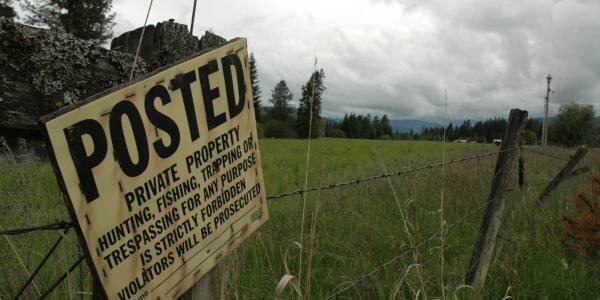 This second constitutional amendment sent to voters in as many years for infrastructure issues — the last one, in 2013, was for water projects — has the support of 68 percent of likely voters, while only 15 percent oppose it, according to the poll. If it passes, the state would direct half of the money that now goes into the Rainy Day Fund into the highway fund to support transportation projects. “If the opposition had been at 30 percent, it would still be in good shape, but this is a blowout” said Daron Shaw, co-director of the poll and a professor of government at the University of Texas at Austin. That support stretches across party lines, with support from 73 percent of voters who identify as Republican, 71 percent of Democrats and 63 percent of those who say they would be in the Tea Party if that turned into a separate organization. It doesn’t matter where the voters live, either: The constitutional amendment has the support of more than two-thirds of urban, suburban and rural voters. Despite the support for the constitutional amendment, transportation is far from the top of registered voters’ list of the most important problems facing the state. The dominant issues there are border security and immigration, which together are the chief concerns for two of every five voters. Those are followed on the list by political corruption/leadership, education and the economy. No other issue topped the lists of more than 5 percent of the voters; transportation, for instance, was the main concern of only 2 percent of voters. On the national front, the economy was the top concern of 14 percent of registered Texas voters, followed by political corruption/leadership, national security/terrorism, federal spending/national debt, immigration, border security and unemployment/jobs. No other issues reached the top of more than 5 percent of voters’ lists. “At the national level, there is a tick upwards in national security and terrorism — that’s up 6 points,” said Jim Henson, co-director of the poll and director of the Texas Politics Project at UT-Austin. “That’s a function of the instability in the Middle East and other problems that we’re talking about. People are noticing that. Those opinions of what is and is not important right now figure directly into the elections now underway. Issues of higher interest to Republican voters in Texas score higher right now than issues that rank highly with Democrats — a result that parallels Attorney General Greg Abbott’s 16-percentage-point lead over state Sen. Wendy Davis in the poll’s question about gubernatorial choices. Asked which issue is most important to them as they vote for governor, 23 percent choose border security and 11 percent say immigration. Education is next on the overall list, with 10 percent listing that as their No. 1 issue, followed by jobs/employment, the Affordable Care Act/Obamacare, ethics in government and abortion/women’s health. The partisan breaks on national issues turn up some differences between those who identify themselves as Republicans and those who say they would be in the Tea Party if there were one. Both groups rate the economy as an important issue, but the Tea Party voters have political corruption/leadership and federal spending/national debt above the economy on their lists. Republicans, meanwhile, are more likely to rate national security/terrorism as the top issue. Democrats were more likely than the others to rate income inequality, partisan gridlock or health care as most important. When it comes to issues facing the state of Texas, the Tea Party voters are more likely to list border security and immigration than the Republicans, although those issues also top Republican lists overall. At the state level, Democrats express their opinion of Republican leadership the same way the conservative groups do at the national level: Political corruption/leadership tops their list of most important problems facing Texas. The Democrats also put education and health care higher on their list of concerns than immigration and border security. 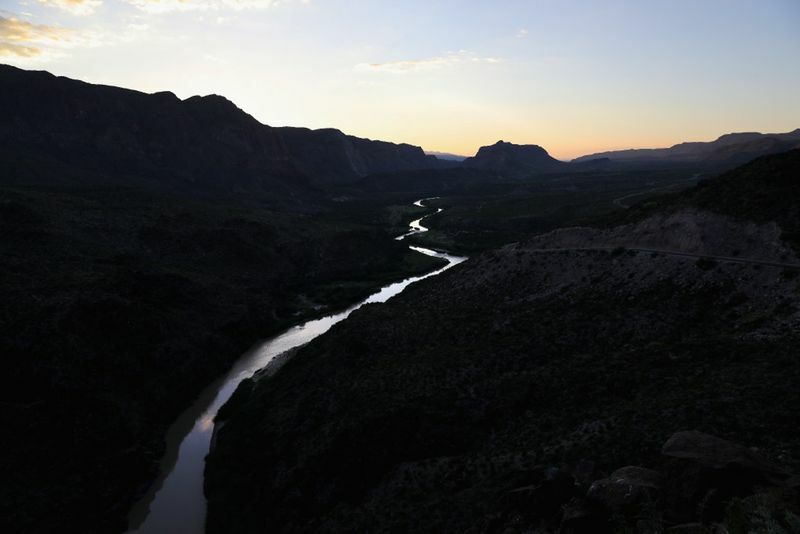 Hispanics are less likely than Anglos to list border security as their top concern, but immigration emerges as their top concern at the state level. It is the top issue for 18 percent of Hispanic voters, compared with 19 percent of Anglos and 8 percent of blacks. Border security, on the other hand, tops the list for 28 percent of Anglo voters, 11 percent of black voters and 14 percent of Hispanic voters. Black voters are more likely to list unemployment/jobs than other groups, and both blacks and Hispanics are more likely to list health care as the state’s top issue. 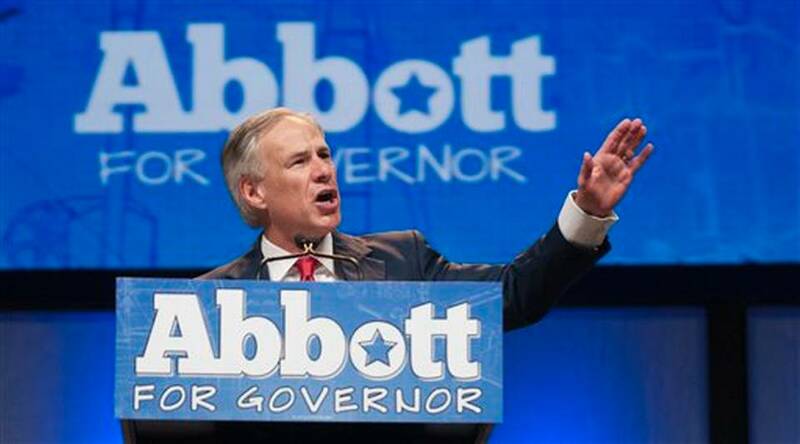 Texans show a strong preference for the direction of state over national affairs. Only 25 percent say the country is going in the right direction, while 48 percent say the same about the state. 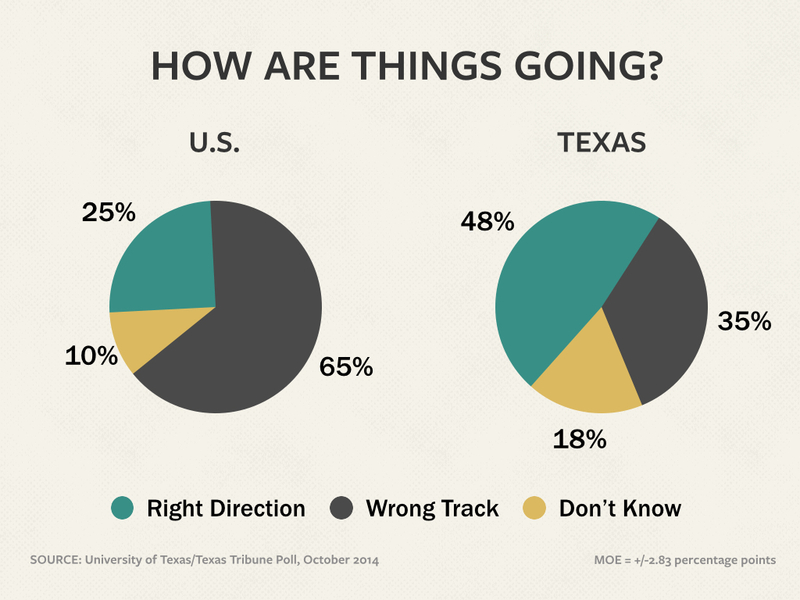 And while 35 percent say things are on the wrong track in Texas, 65 percent say the country is on the wrong track. Almost a third say the national economy is better off than it was a year ago, and about the same number say it is unchanged; 37 percent say the economy is worse off than at this time last year. Those voters are more positive about the state economy, with 41 percent saying it’s better than a year ago and 40 percent saying it is about the same. Only 16 percent say the state economy is worse off than last year. Their views on their own family economies falls in between, with 27 percent saying things are better, 42 percent saying they’re about the same and 30 percent saying their families are worse off than a year ago. The University of Texas/Texas Tribune internet survey of 1,200 registered voters was conducted from Oct. 10 to Oct. 19 and has an overall margin of error of +/- 2.83 percentage points. Among 866 likely voters, the margin of error is +/- 3.33 percent. Among 560 likely Republican primary voters, the margin of error is +/- 4.14 percent, and among 429 likely Democratic primary voters, the margin of error is +/- 4.73 percent. Numbers in the charts might not add up to 100 percent because of rounding. This is one of several stories on the latest University of Texas/Texas Tribune Poll. 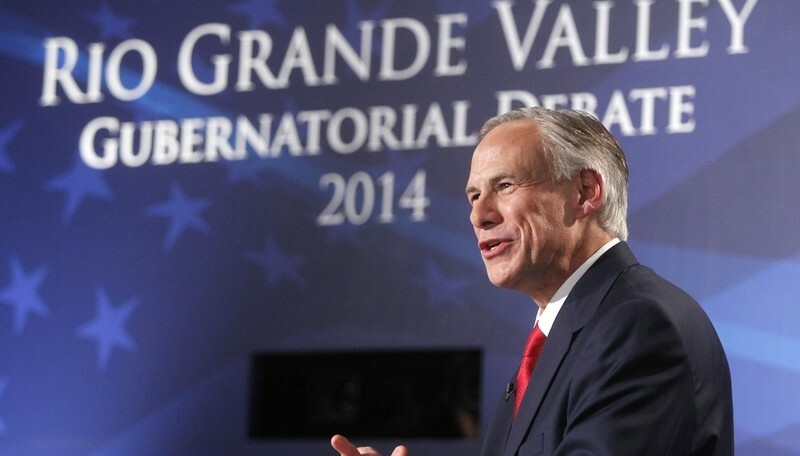 Thursday: Texans’ views on the governor’s race. 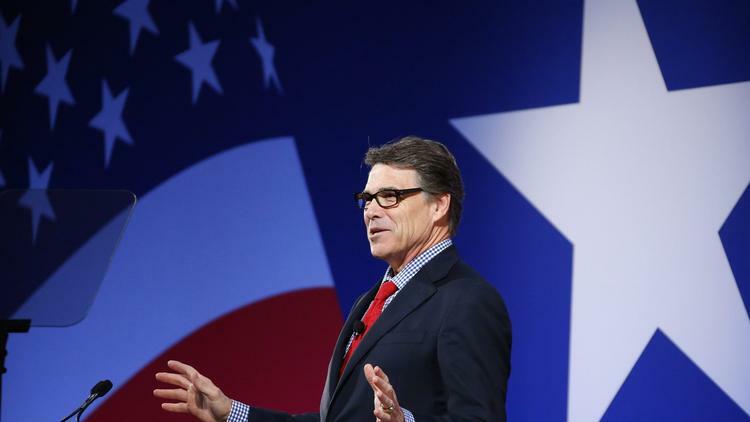 Friday: Texans on the 2016 presidential primaries. 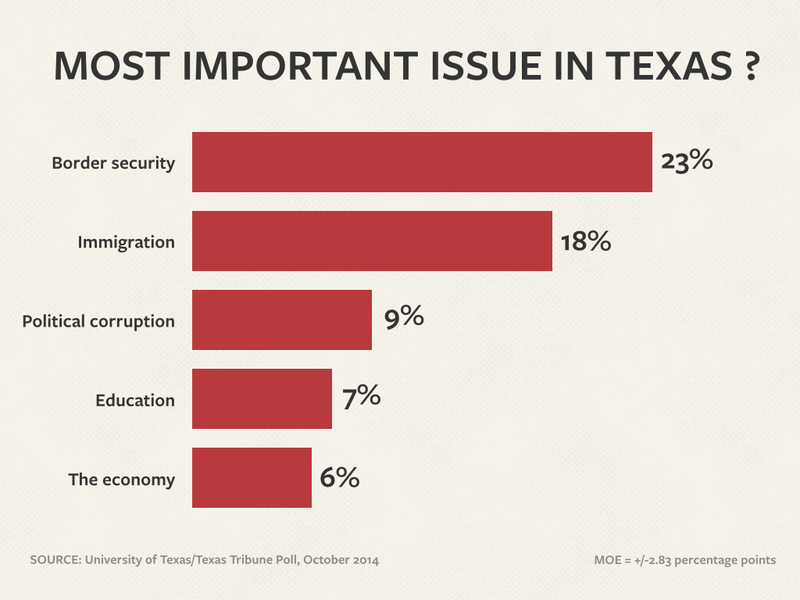 Tomorrow: Texas voters on issues.